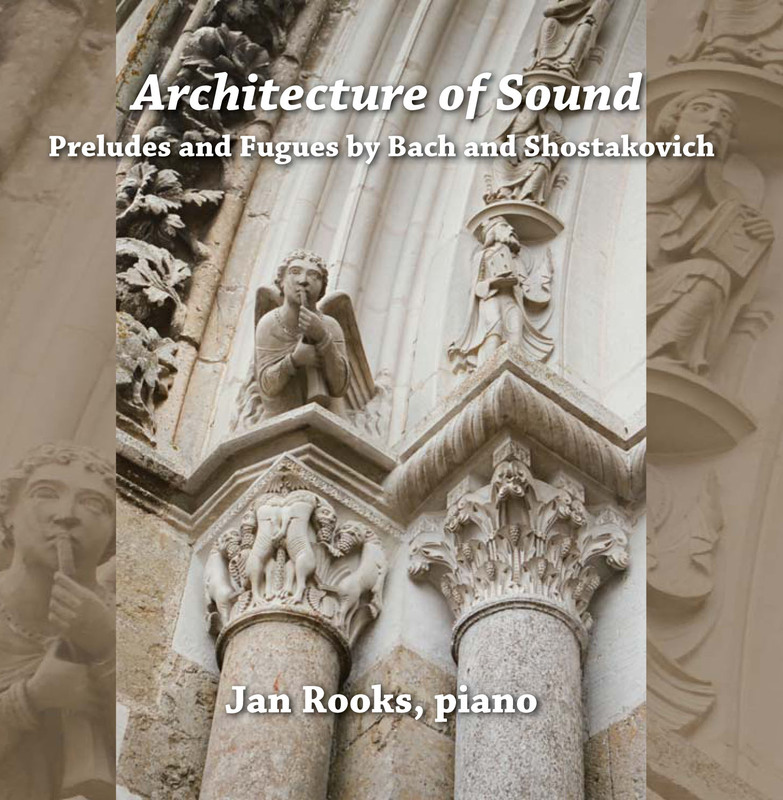 The images above and below show parts of a CD insert project I did for semi-professional pianist Jan Rooks. 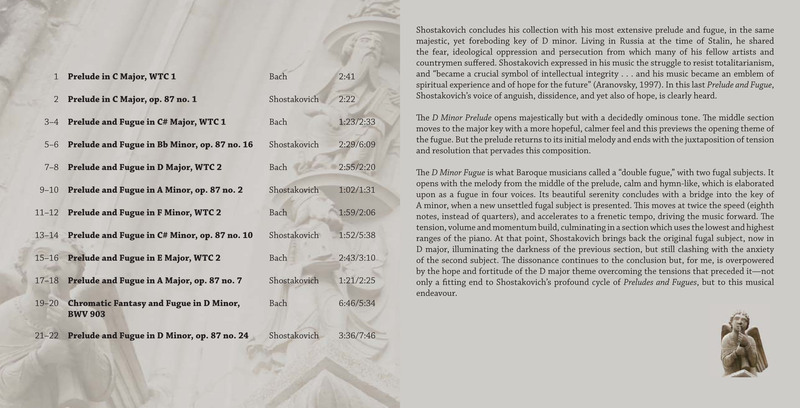 My work included extensive photo manipulation using Photoshop, design of the CD insert and accompanying disc label, and copy editing in this specialized music genre. 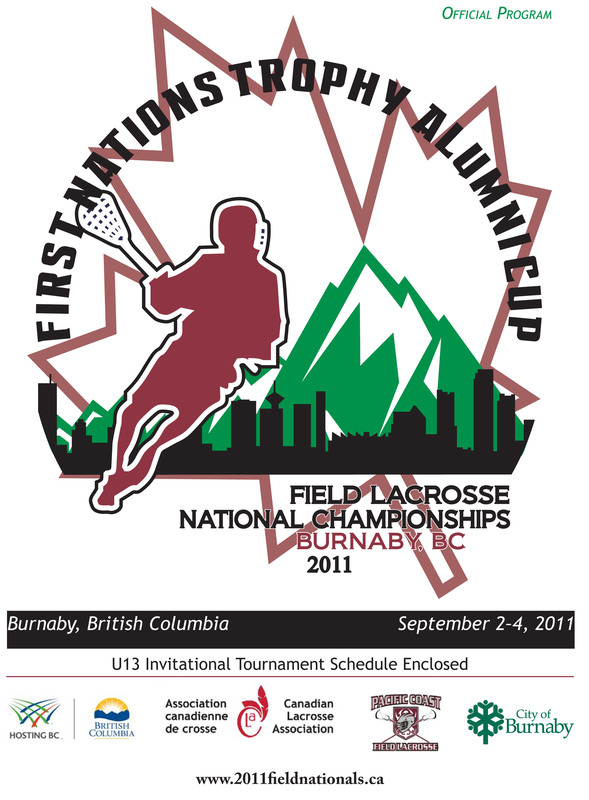 Below is the cover of a 32-page program I designed and edited for the Canadian Lacrosse Association. 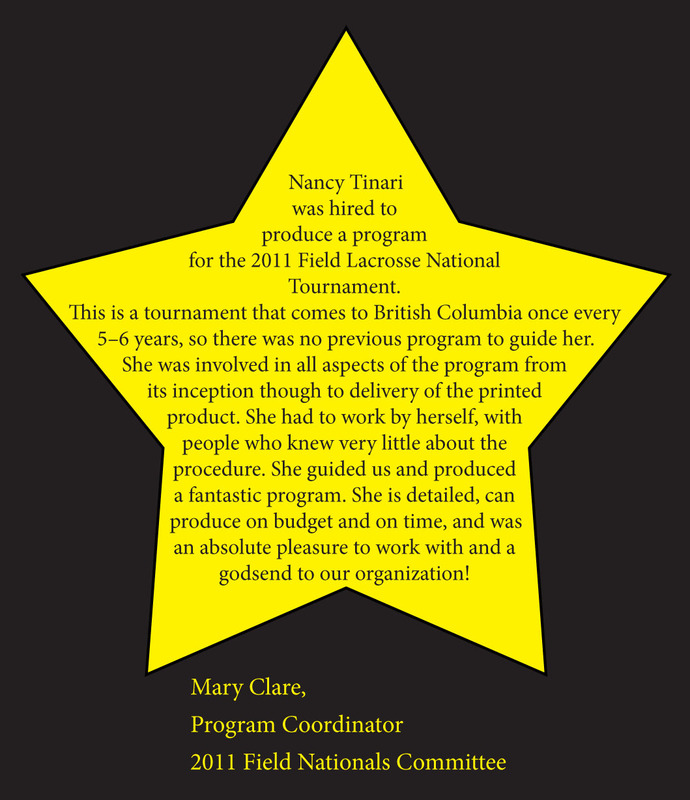 This was their program for the 2011 National Field Lacrosse Championships. 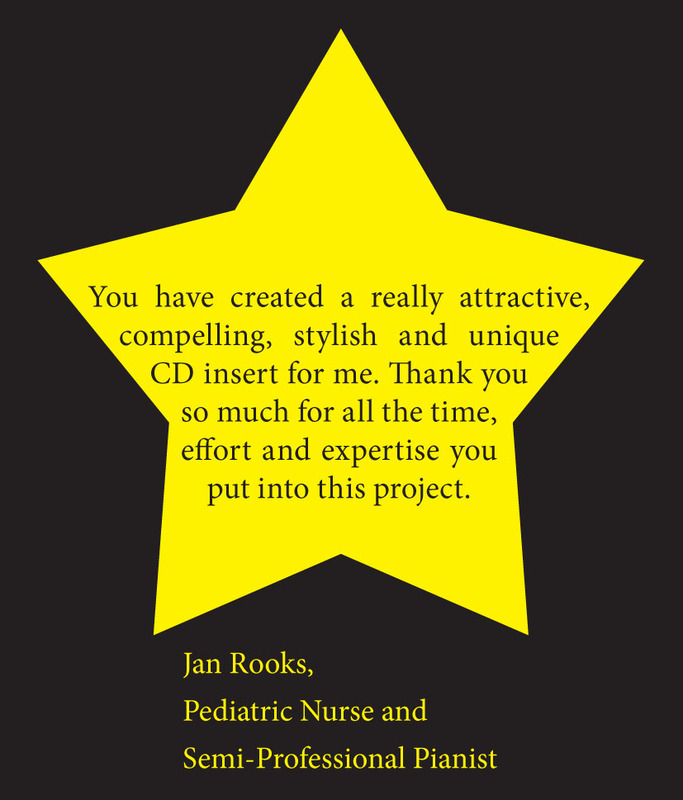 I was responsible for all layout and design decisions, communicating with sponsors and ensuring graphics were of good quality, altering graphics if necessary, and editing text from many sources.